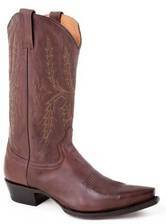 Stetson 12-020-8104-0226. Men's Hand Burnished Brown Ficcini. 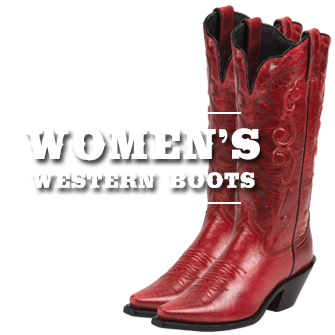 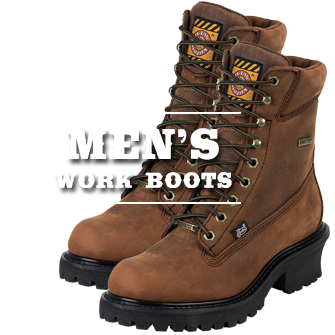 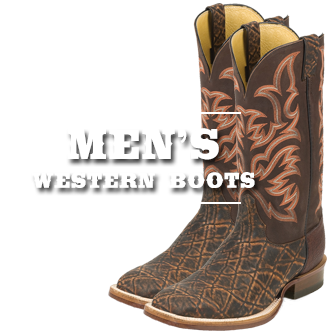 Stetson Boots for Men. 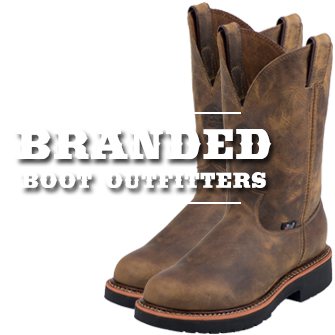 This color is a classic and a must have for every Cowboy.